‘Midsummer Melodies', a performance of light classical music by Mayo Concert Orchestra will take place on Thursday, 21 June at 9pm. This very special concert to celebrate the summer solstice will take place in the historic and atmospheric Ballintubber Abbey. It promises to be an uplifting experience for the longest day of the year. All proceeds from the concert will go to the little known charity: the Williams Syndrome Association of Ireland. 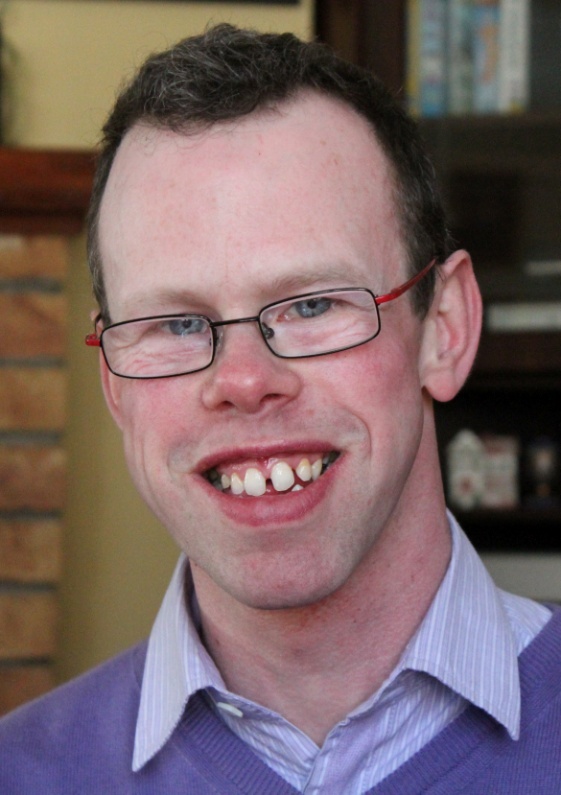 Jarlath Tynan, one of the two known cases of Williams syndrome in County Mayo, will conduct the orchestra's rendition of the Radetsky March on the night.